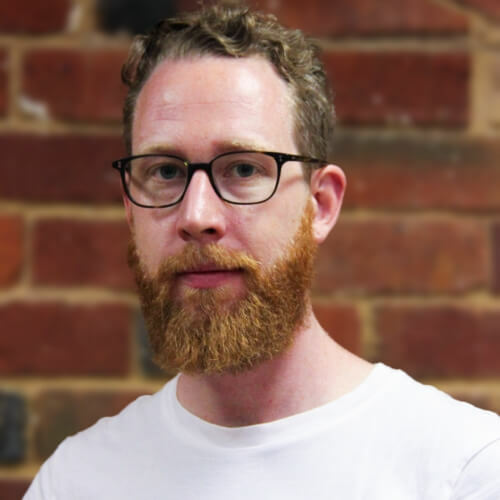 Melbourne based Software Engineer & Creative Technologist. 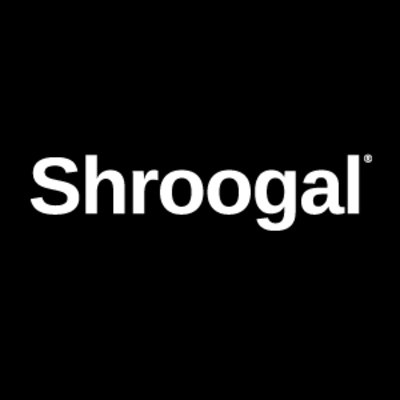 For over ten years (when Perl 🐫 was cool) I've worked with agencies, dev houses, startups developing everything from micro-sites to high traffic eCommerce sites, event driven web apps and machine learning systems. These days I send my time trying to be Agile, developing web application for Localz and taking photos at Ragged with Wisdom. Since getting back into climbing I wanted a way to track my progress other then just using a notebook. 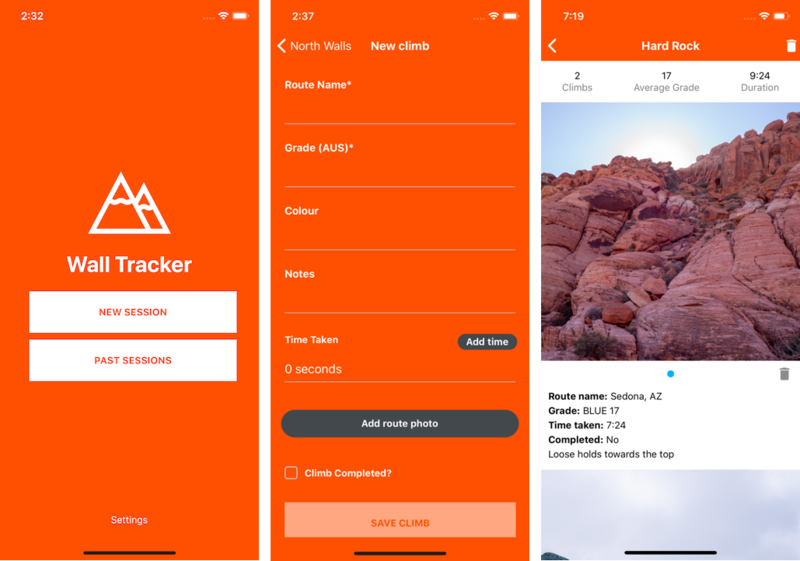 The app has been developed using React Native and the Apollo Client. The API has been built using Hapi and Apollo Server. Since the app is only used for short and infrequent amounts of time it has been designed to be deployed as an AWS lambda service. PicStarter is a chat-bot developed for Latitude financial services. 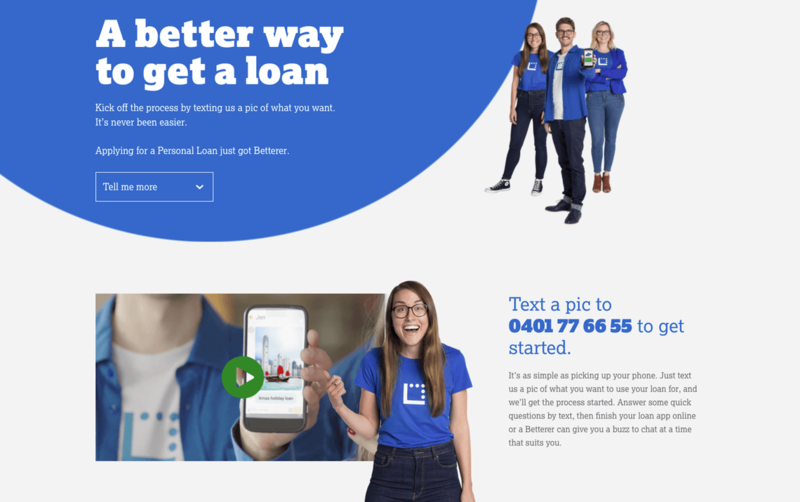 The goal of the project was to develop a platform where a user could easy communication via SMS with the bot to help determine an appropriate loan type. We wanted to avoid the restrictive “Please select A, B or C” options. and take advantage of natural language processing and machine learning. The entire project was built with Python due to its support for multi-threading, queuing and natural language processing. My role within the project was to design and develop the technical and infrastructure solution along with the core application logic, queuing system and external API systems. 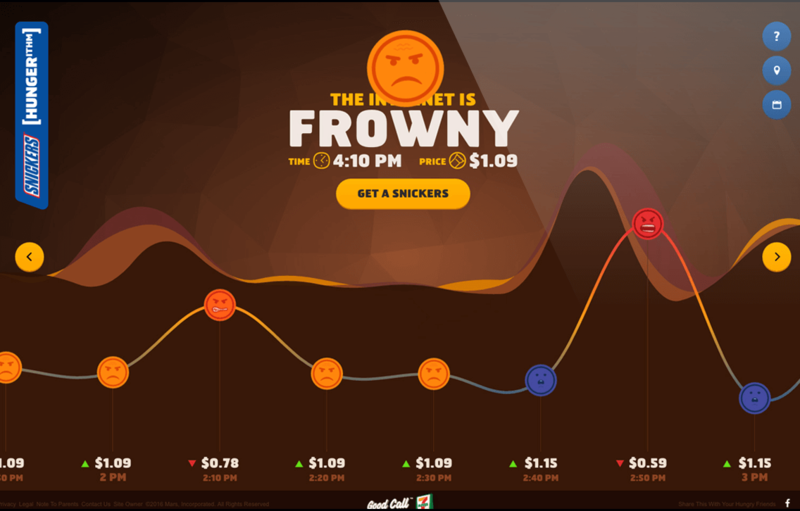 Hungerithm a hunger algorithm that monitors the mood of the Internet, and then lowers Snickers prices accordingly. My role within the project was to provide support and oversight to the backend Python, NodeJS, Redis stack, while architecting a platform solution to handle high load on AWS. 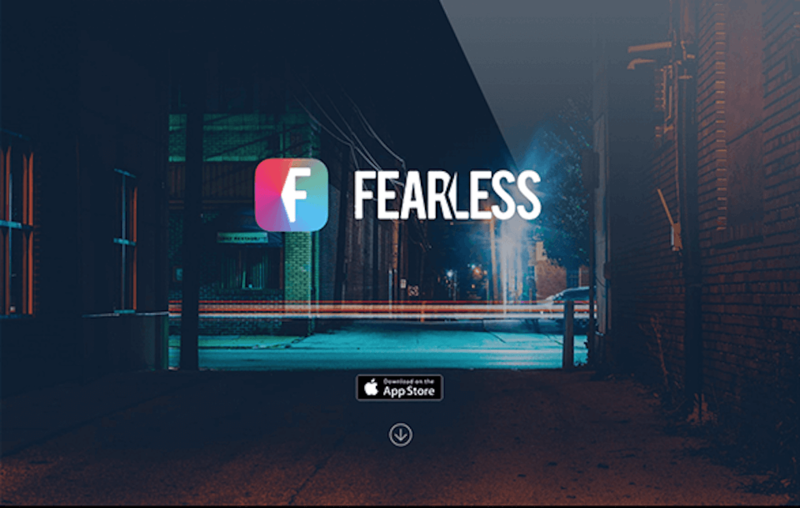 Fearless was a personal security iOS app. My role within the project was to create a high availability and scalable API and front-end of the website. 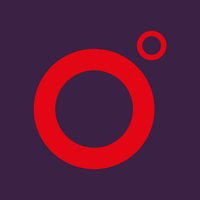 The API has been built using a combination of the Lumen framework, Hack (Switching to Hack and HHVM gave the API a 70% performance boost over PHP when processing requests) and Redis. Along with the AWS SDK and a custom SMS API. 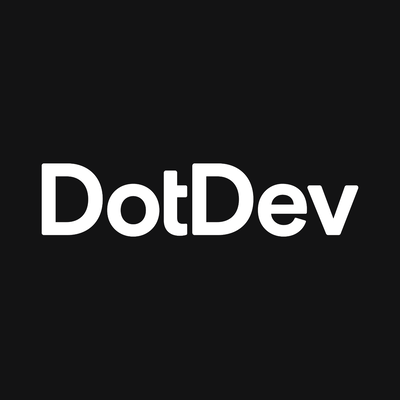 The front-end mapping software was built using the Google maps API and AngularJS.